HFS London has been providing high quality homestay accommodation for adults and under 18s for 10 years – so we’re specialists at matching hosts with students. We’re always looking for new homestay hosts to join our team, so why not find out more about hosting overseas students? If you’ve decided to open up your home to international students, interns from overseas or tourists then you’re in the right place. HFS London is registered with the British Council and will handle everything on your behalf, from finding a guest to getting paid. 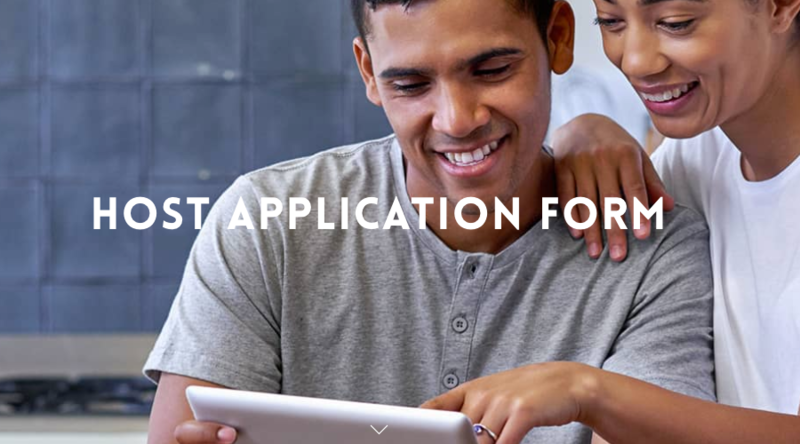 Find out more about how the homestay registration process works here. To become a host family, we will have to arrange an inspection visit to ensure your home is suitable for our international clients. We’ll need to make sure your home meets certain requirements, and the visit is also a chance for us to speak with you about hosting and answer any questions you may have. 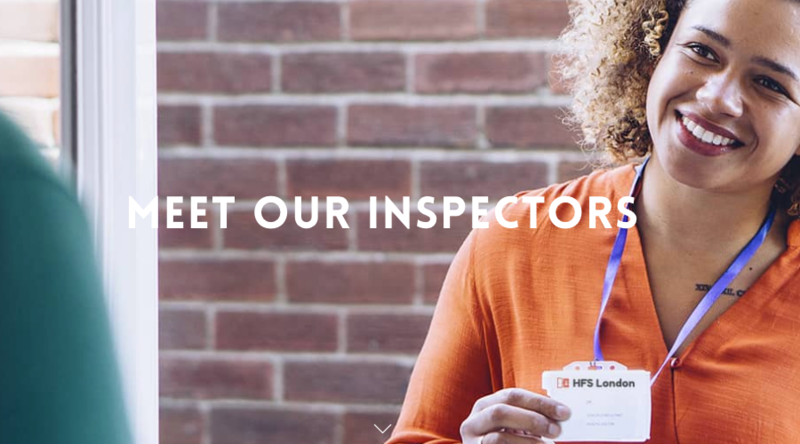 You can meet some of our friendly inspectors here. How much a host family can earn from renting out a spare room to an overseas student will depend on different factors. First and foremost it is linked to (i) the location (zone) of the home and (ii) the standard of the accommodation. 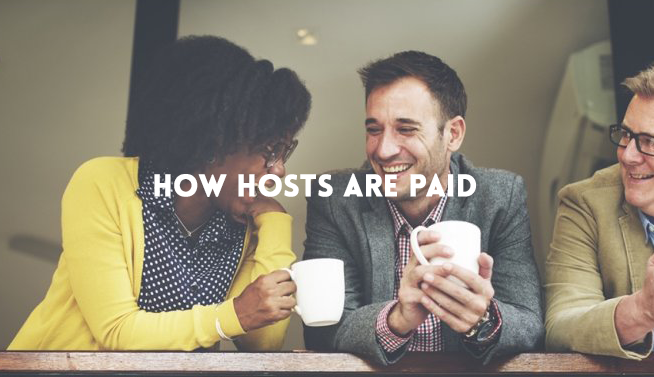 Learn more about how, and how much, host families are paid to offer homestay accommodation to international students. Becoming a homestay host is quite a big decision, but if you understand what it involves and are happy to welcome guests with open arms then you can apply today. If you’re ready to reap the benefits of hosting foreign students click here to find out more about registering with us and becoming a HFS London host.